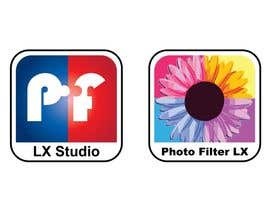 The main application logo needs to be redesigned before we launch PhotoFiltre LX 1.0. 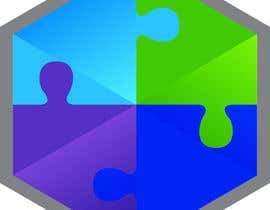 - Square ratio so it can scale to multiple sizes. 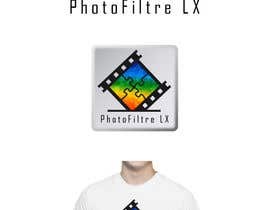 - Take inspiration from the attached icon maybe (filmstrip or puzzle pieces involved) but make it creative and really you can use your own ideas too. - As with all PC application icons this shouldn't have text. 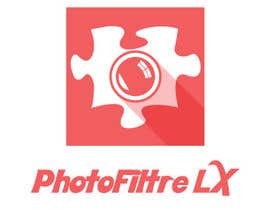 PhotoFiltre LX is a quick simple cross platform image editor. 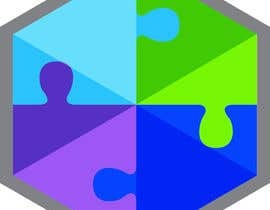 Design with this in mind. Use inspiration of photography, editing or painting when designing the logo. Thanks for the entry. Its a good entry I was just looking for something a bit different than the original but still has some small elements of it. could you tell me is it over? or we still have ti chance to win? cause i wos making one. The icons should not have text. Wow very impressive work! I will study both of them as both are nice. hi! please check #2 :) thanks! Interesting idea but the color version is a bit too strong with colours red/orange. Needs to be more professional looking and suttle with the color. 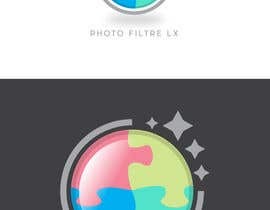 Notice I said square ratio too but this doesn't mean designed icons have to be square. 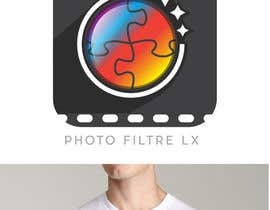 The logo isn't square ratio. 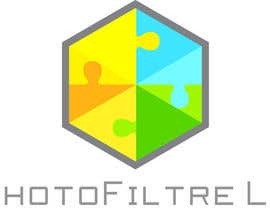 PhotoFiltre LX but note this is a PC application icon. It should not have any text.